We normally meet 11:30am - 1:00pm on the second Tuesday of each Month. The Education Center, Norman Regional Hospital, 901 N. Porter Ave, Norman, OK.
Until further notice, the NRHS Education Center West doors will be locked. Those wishing to enter may do so through the South Main Entrance. 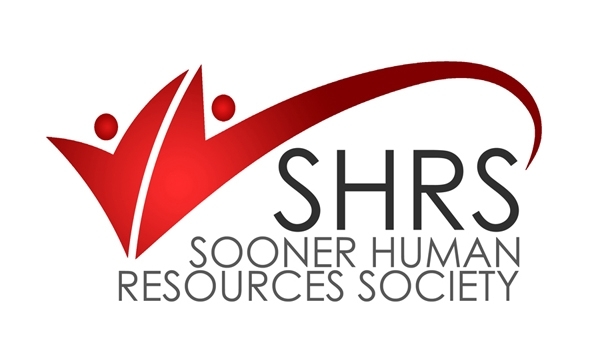 An Oklahoma affiliate of the Society for Human Resource Management (SHRM), SHRS is an association of Human Resource Professionals and Practitioners joining together to promote excellence in the HR field by providing our members opportunity for professional and personal growth. Membership is open to anyone with a bona fide interest in the field of human resources.